Kalyana Theertham, Papanasam, Tirunelveli, India. Sri Agasthiyar Lopamudra Temple situated at Kalyana Theertham above the Agasthiyar Falls, Papanasam, Tirunelveli, India. 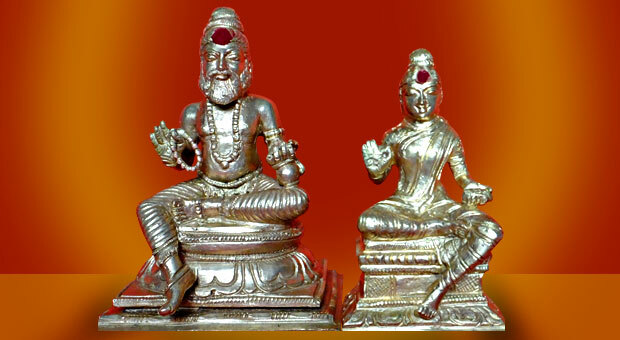 Sri Agasthiyar (also transliterated as Agathiyar, Agathiar, Agasthiar, Agastyar, Agasti, Agastiar) is a legendary Vedic Rishi (sage). 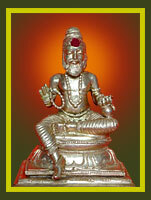 It is believed that sage Agasthiyar was instrumental in spreading the Vedic religion in southern India. 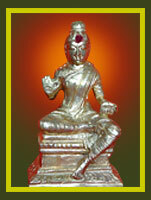 Agastya is also recognized as one of Seven Great Sages (Saptarishis). Sage Agasthiyar has also contributed immensely to the four Vedas. These mantras were revealed to Sage Agasthiyar by the Brahman (Supreme Being) itself.Agasthiyar is also the leader of all Siddhas. He is also called Kurumuni, meaning short (kuru) saint (muni). 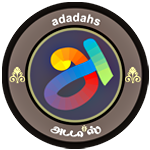 His contributions are manily in the fields of Medicine (Siddha) and Astrology - especially Nadi Jodhidam (Jos(i)yam or Jothisyam). He is said to have lived for over 5000 years. Legend has it that when Shiva married Parvati, he was worried that the influx of people from the South attending the wedding in the North would cause the North to sink, so he dispatched Agasthiyar to the South (to this waterfall, naturally) in order to balance the world. 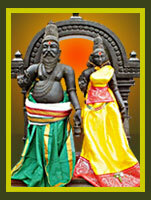 To commemorate the visit of the divine couple, The Agasthya temple was built there. This is located half way to the Panatheertham which is at a distance of 4 km from Papanasam Siva Temple. 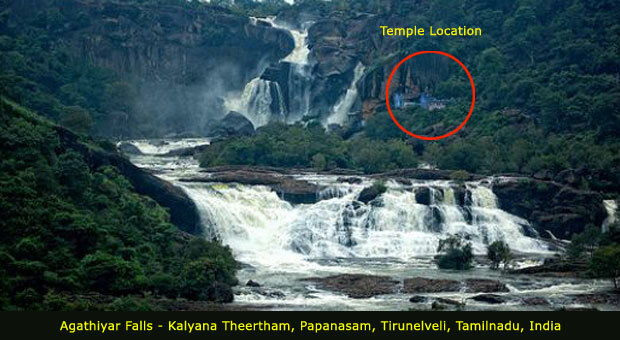 One can reach these Agasthiyar Falls and temple by trekking a distance of 3 km. Sri Agathiyar Rishi received the Darshan of Lord Shiva & Parvathi on this location hence it is called as "Kalayana Theertham". Agasthiyar Falls, the only falls in which the water comes all the years. The water that supply the Falls flow through forests filled with medicinal herbs, past Agasthiyars pure abode, and feed the verdant fields below, contributing to the belief that the water at Agasthiyar Falls have healing powers. The water drops from a height of 100m over a wall of rock, covered both sides by forested hills of the Western Ghats. So that the Water contains Herbal water and here is believed by Hindu Devotees to wash away all sins. In this region various religion and caste people are residing peacefully here. 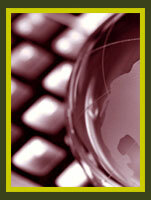 This website containing some of the informations, pictures, audios and videos are taken from various resources. 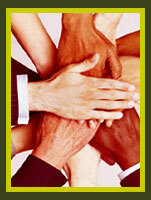 It is purely service oriented and not for commercial purpose. We intent to radiate devine of Rishi Sri Agathiyar and Mother Sri Lopamudra to people who are interested. We welcome those who wanted to share or send more well known informations about Rishi Sri Agasthiyar and Mother Sri Lopamudra will be appreciated. 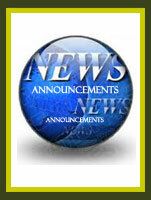 Please submit your well known informations through contact page. Thank you so much for your kind support. The construction of this temple and secured fence around are not yet completed. We kindly request those who visit this temple please do not try to circumvallate / pradhakshina. Especially when you visit your children, elderly please watch them carefully not to get hurt and do not send them to or play nearby water alone. You are responsible for any accident happens out of your carelessness during your visit to this temple. We wish your visit should bring peace, happiness, harmony forever and to receive the blessings of Sri Agathiyar & Lopamudra. Thank you very much for your cooperation. 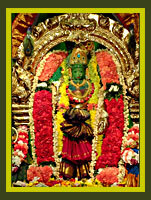 Location of Sri Agathiyar Lopamudra Temple, Kalyana Theertham, Papanasam, Tirunelveli. Copyright © sriagathiyarlopmudratemple All right reserved.